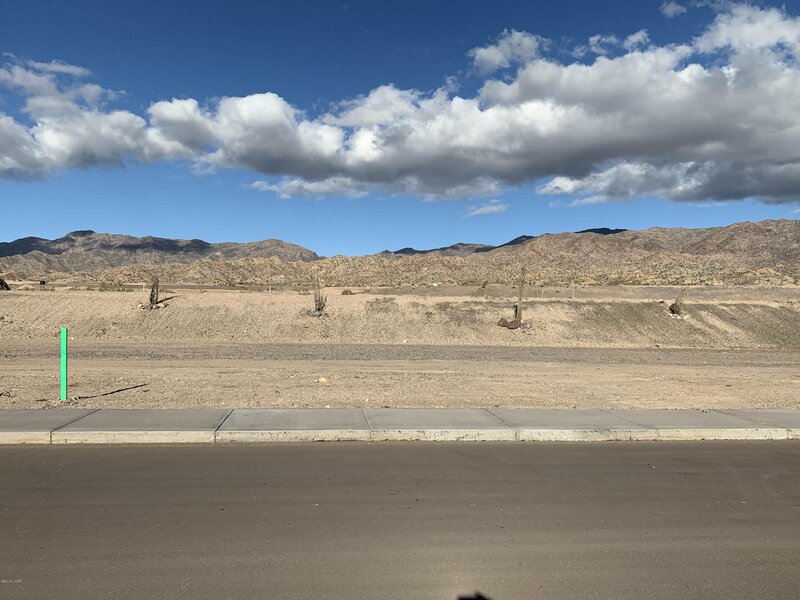 Located in The Arroyos at Havasu Foothills Estates, a new subdivision. All dimensions and square footage are approximate and a detailed map is available for inspection. Several owners are licensed real estate brokers/salesman in the state of Arizona. This property is located within a subdivision for which the Arizona Department of Real Estate has issued a Public Report. Prior to signing any offer to purchase buyer must be given a copy of the report to read and sign a receipt for the report.